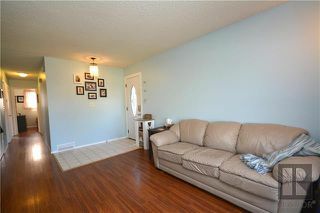 Quick possession available! 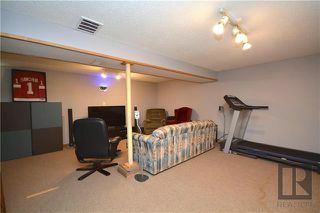 Be settled in by the holidays! ** This is the one you've been waiting for! Amazing value for the dollar! 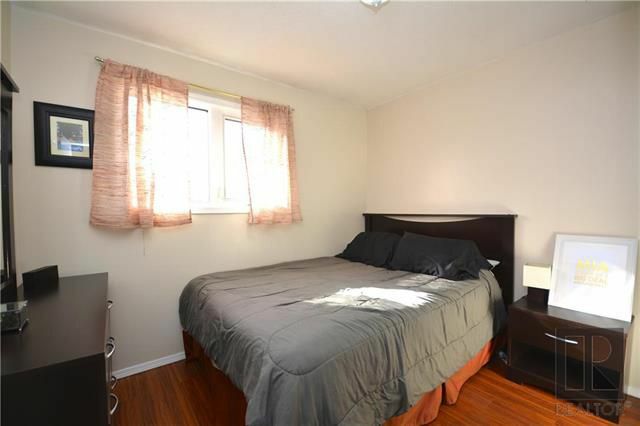 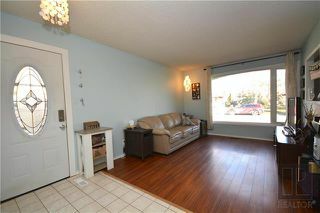 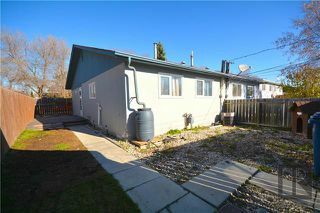 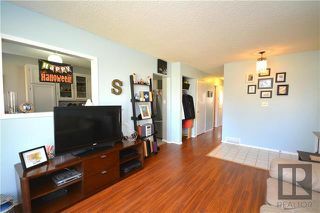 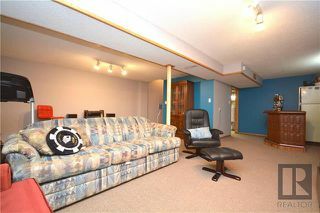 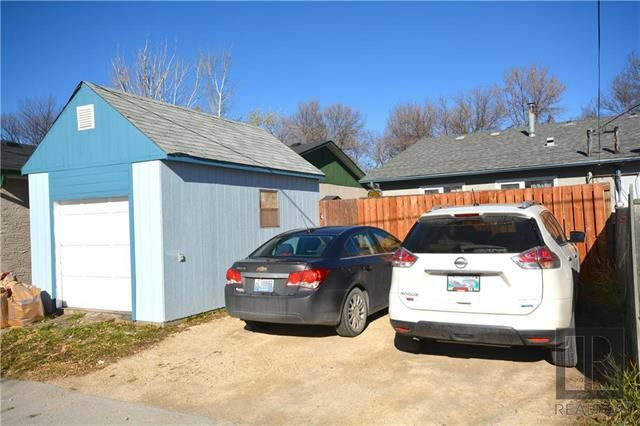 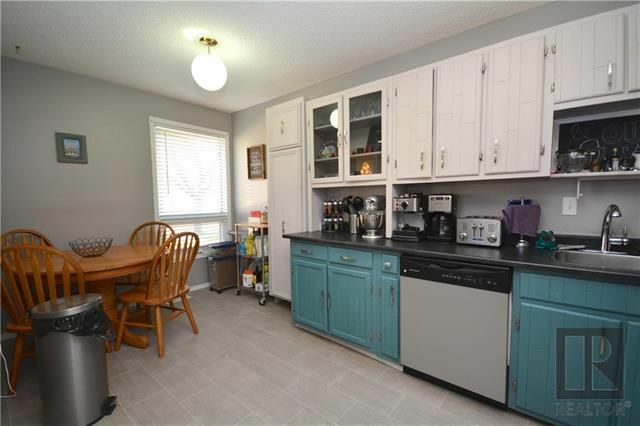 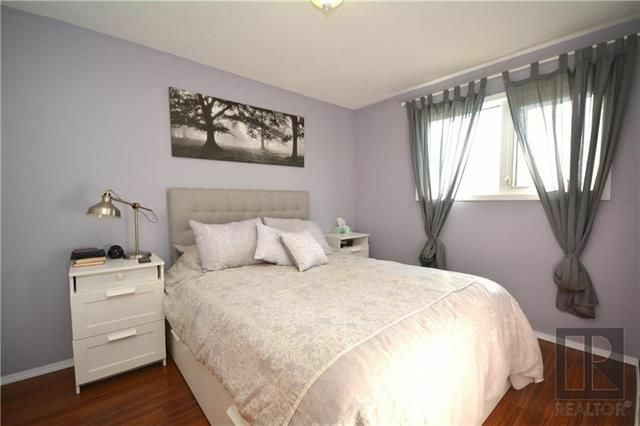 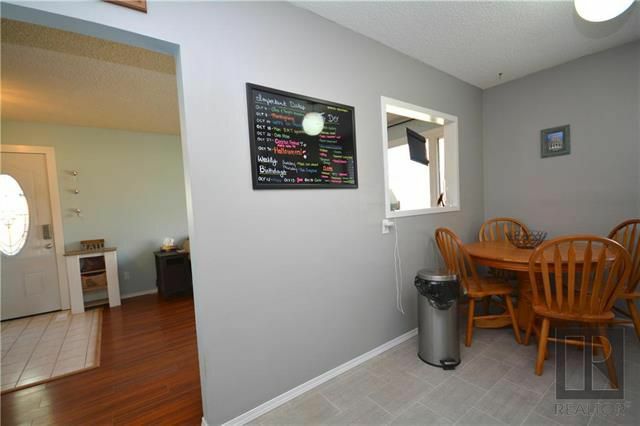 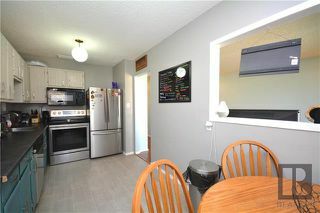 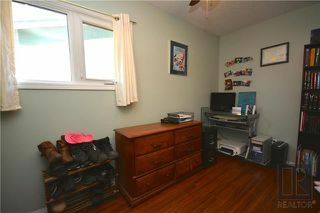 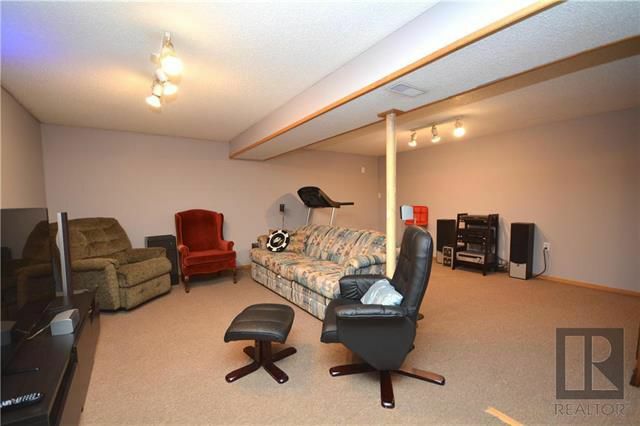 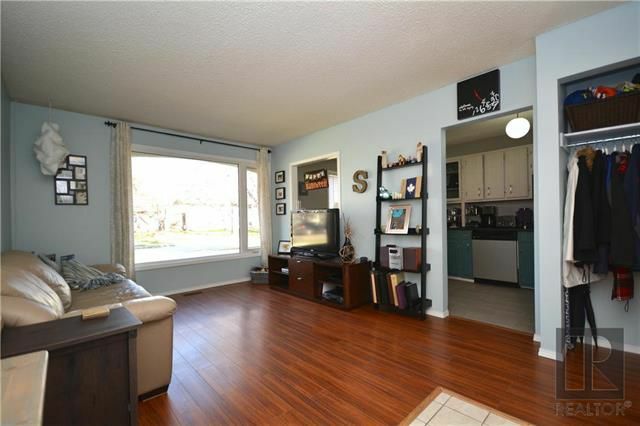 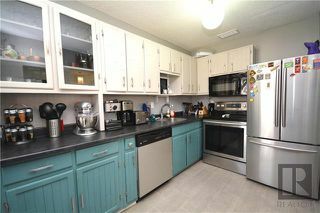 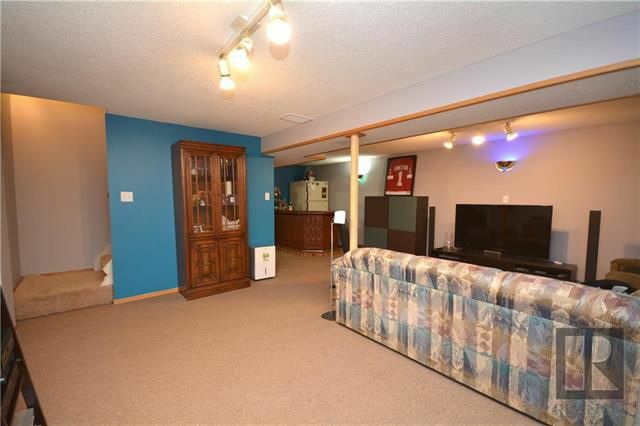 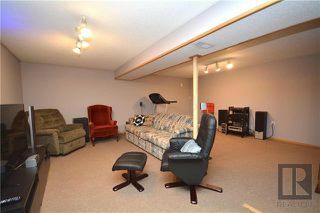 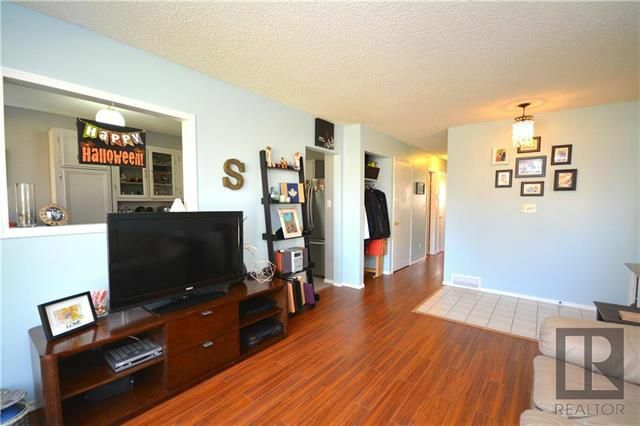 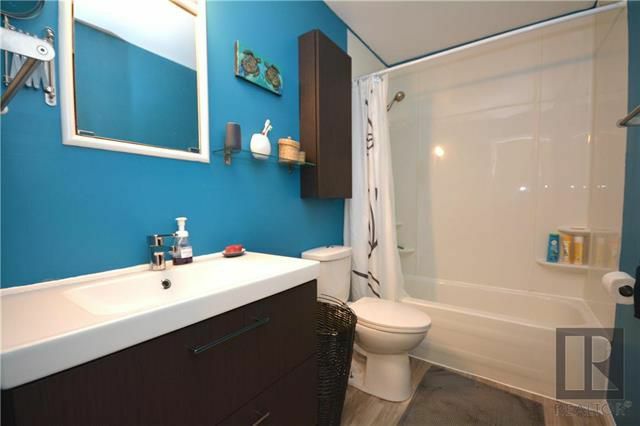 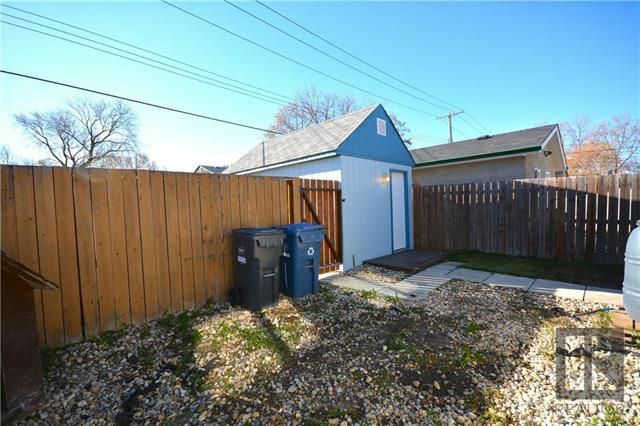 This 800 square foot, 3 bedroom bungalow with fully finished basement has it all. 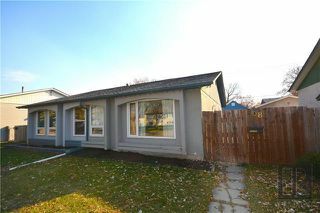 Some of the features of this turn-key home include: open concept kitchen/living area, laminate flooring, tastefully decorated kitchen cabinets, stainless steel appliances included, 3 bedrooms with spacious bathroom, fully finished basement, newer hot water tank, newer furnace, newer windows, newer roof, large fully fenced yard with parking pad and huge oversized shed and so much more! Call now to book your showing before it sells!